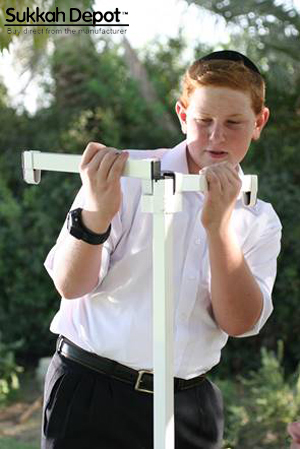 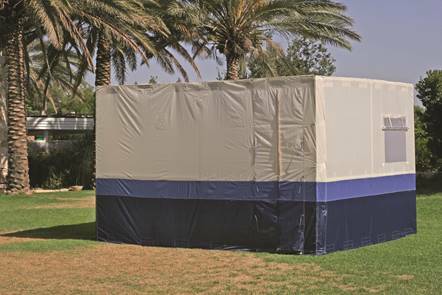 Our Sukkah is made from the highest quality materials available. 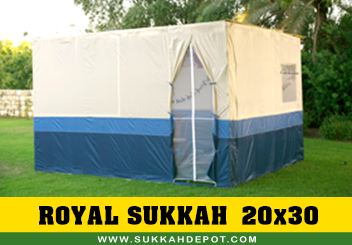 The excellent quality of our materials is the reason why Sukkah Depot is the first company to offer a 3-year basic warranty on its products. The Royal Sukkah is available in 7 different sizes (it can also be custom ordered in almost any size). This year, we are offering special tapestries to decorate the Sukkah, exclusively designed for Sukkah Depot’s Royal Sukkah. 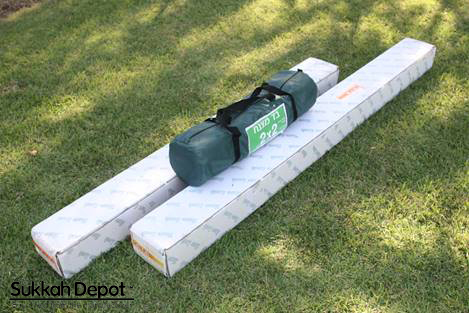 SKU: SDRK68N. 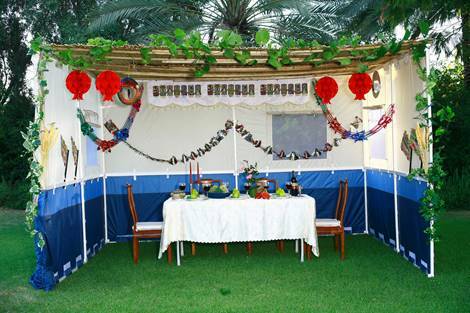 Category: Royal Sukkah.